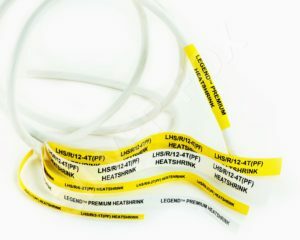 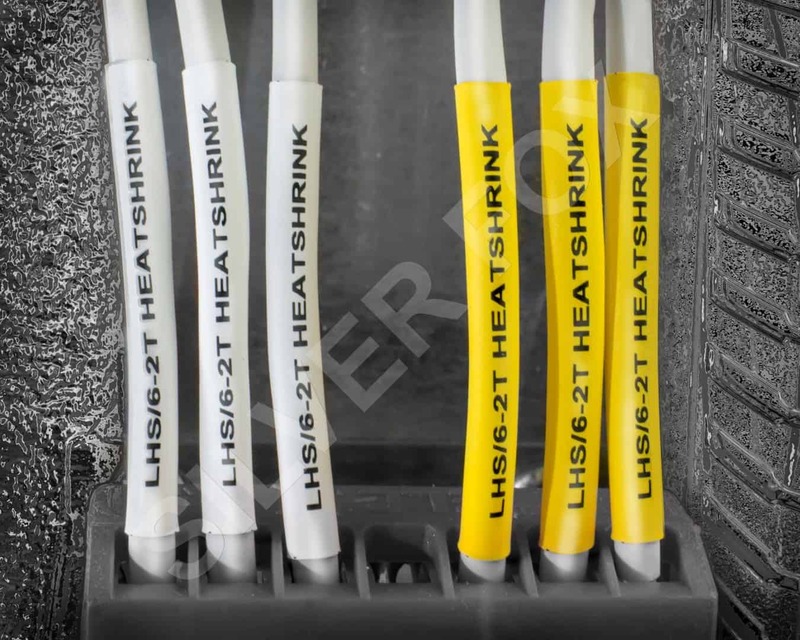 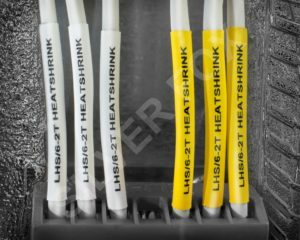 Legend™ LHLZ/C heat shrink is manufactured to offer a consistently high grade heatshrink solution. 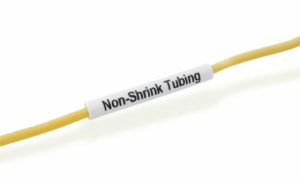 It has a 2:1 shrink ratio. 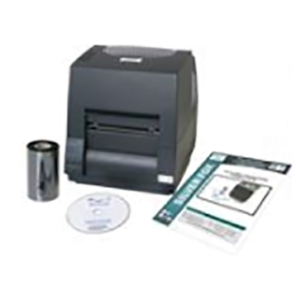 Print via Fox-in-a-Box® thermal printer. 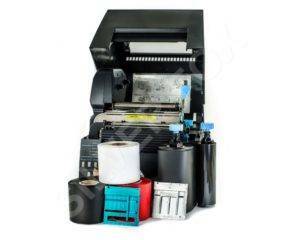 For best printing results, use our TSR5/300/60 thermal ribbon. 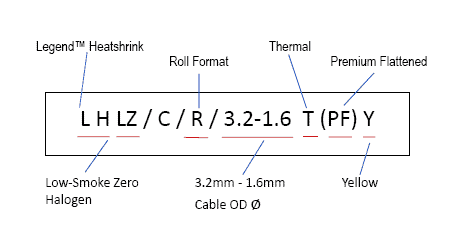 On software choose the length of label 10mm – 100mm. 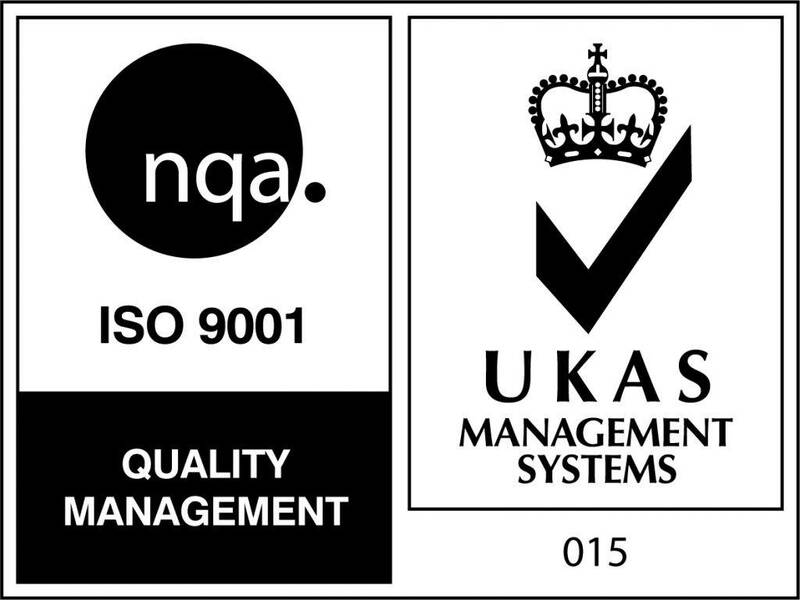 With Advanced and Professional levels run 2 rolls at a time. 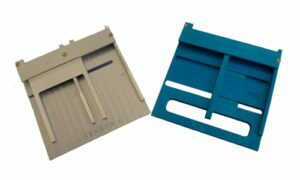 With Professional level print both ends at the same time. 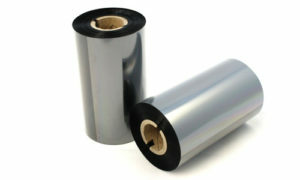 Running 2 rolls, the 300m thermal ribbon will yield approximately 23,000 x 25mm labels.